Just because you live in an apartment in the city where size is a factor, you don’t have to turn your house into the concrete jungle. 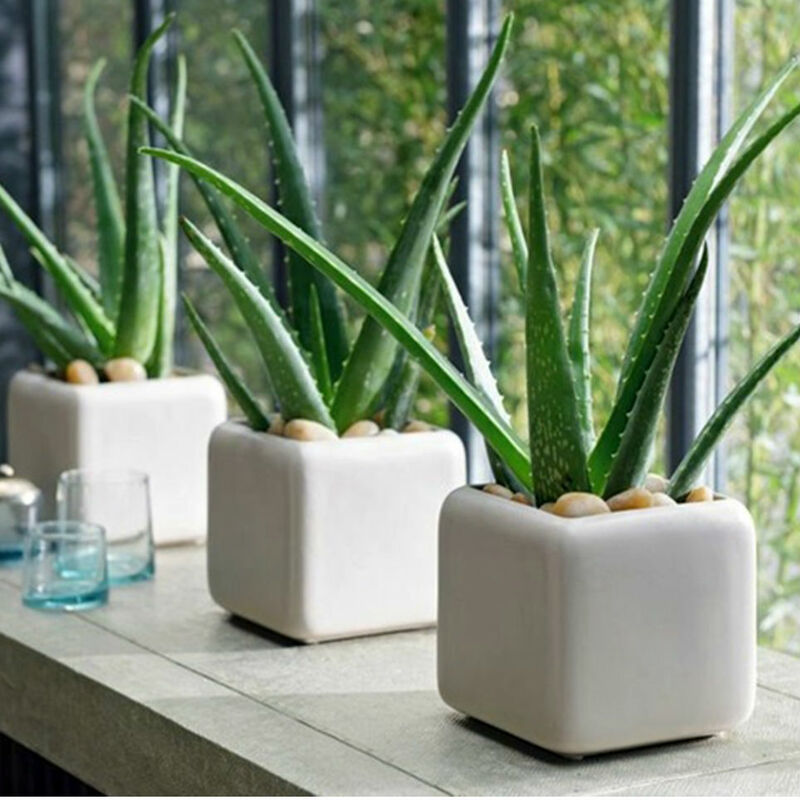 Add some oxygen to your place with these lush plants which require minimal care. 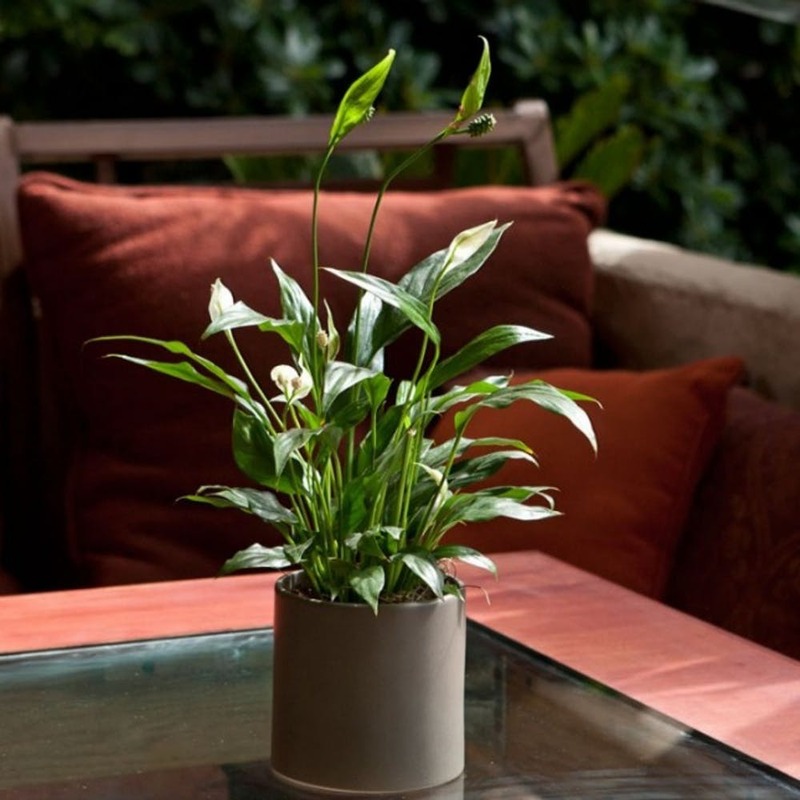 If other Lilie’s are too high maintenance, the Peace Lily is the plant for you. It can survive in dim settings. Since we don’t all have sun-blessed apartments, so this is useful. 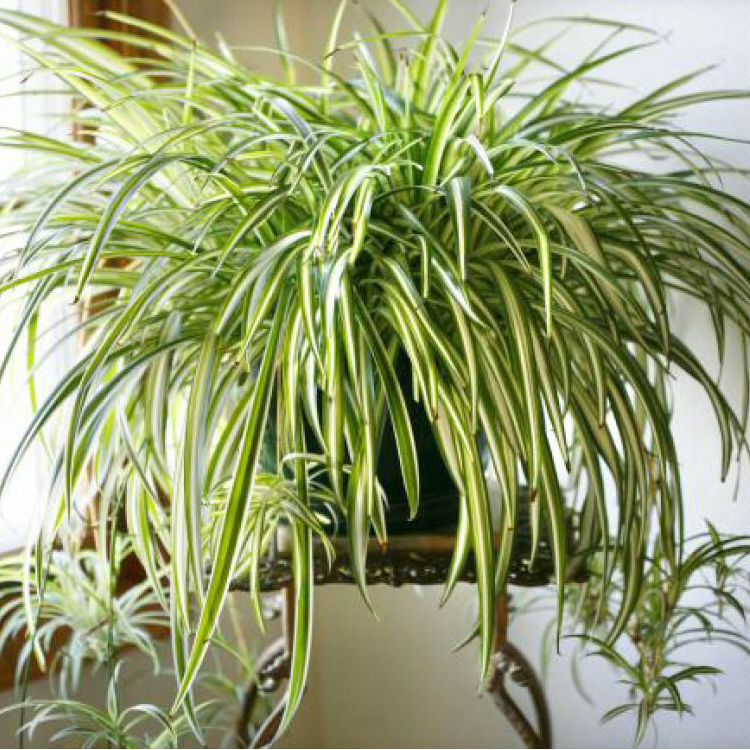 It thrives even under fluorescent lights – water once a week and you’re good! 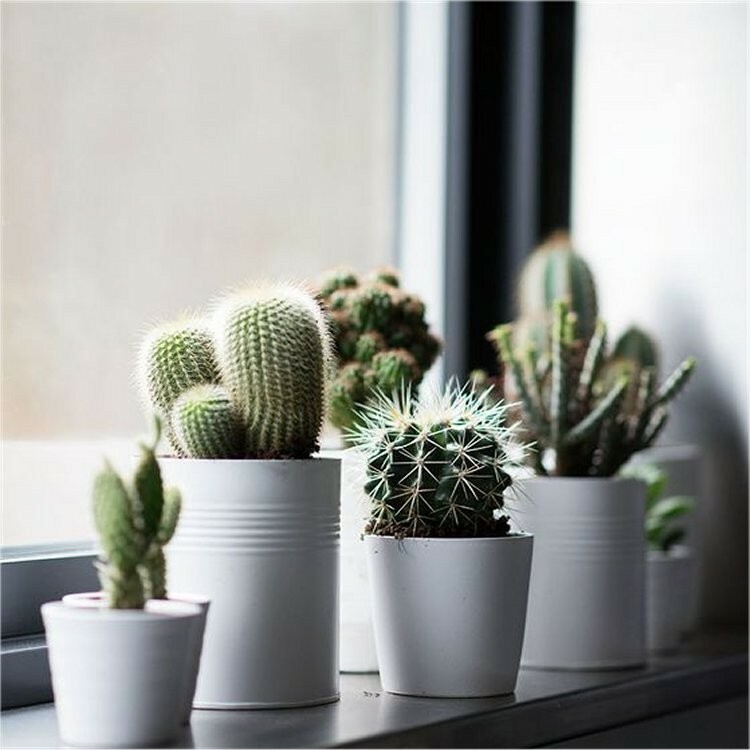 If you’re aesthetic is more funky and prickly than feminine and flowery, cacti are the low maintenance plants for you In the summer, water once a week, and in the winter, even less. Overexposure to direct sunlight can create a bleached, orangey look so keep in a somewhat sunny area. Apart from having a natural remedying sun burn savior in your home, this plant involves minimal effort and is very cute. 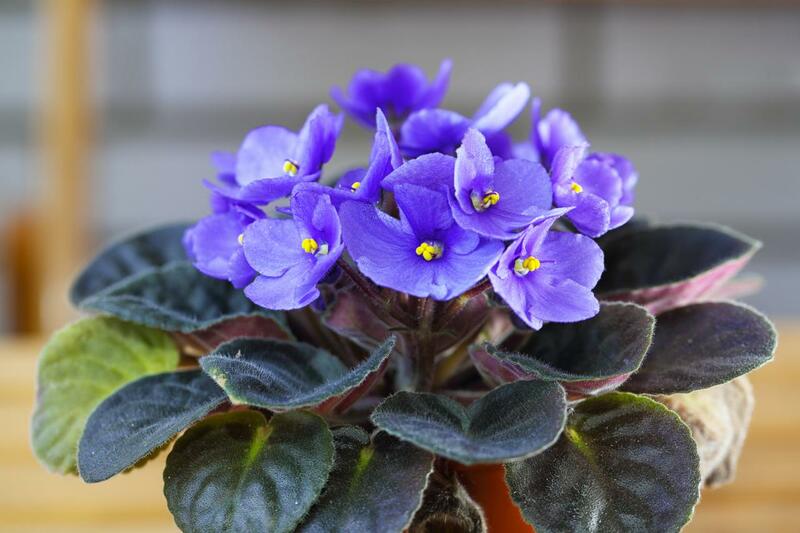 Regularly water it and keep it on a window sill, letting the two inches of soil dry between hydration. This means you can go on vacation and not come home to a sad, wilted aloe plant. A pot of lavender isn’t your everyday apartment greenery, but it will transport you to a little town in France every time you open your day. This natural air freshener adds a pop of color and does well in bright light with ample sunshine. Apart from infusing your lifestyle with lots of prosperity and luck, it is also quite easy to maintain for apartment dwellers. 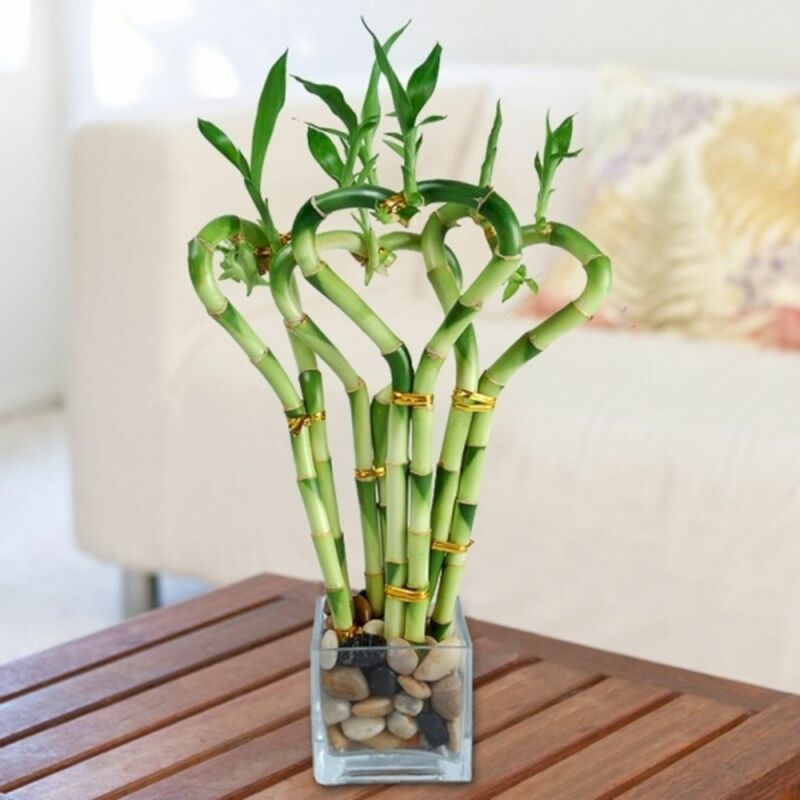 This Feng shui apartment infuser will bring some much-needed Zen to your living space. Grow it in water and hydrate it every 2-4 weeks. If green isn’t your thing, these feminine flowers add a gorgeous swirl of purple into your apartment, and is shockingly easy to take care of. Water just once a week but don’t splash on the leaves or water spots might show up. These tall, elegant plants are one of the most tolerant species of greenery ever. They’re great for those with a wilted green thumb because even with low light and sparse water, they’ll survive. They also purify the air by removing toxins such as benzene and formaldehyde. 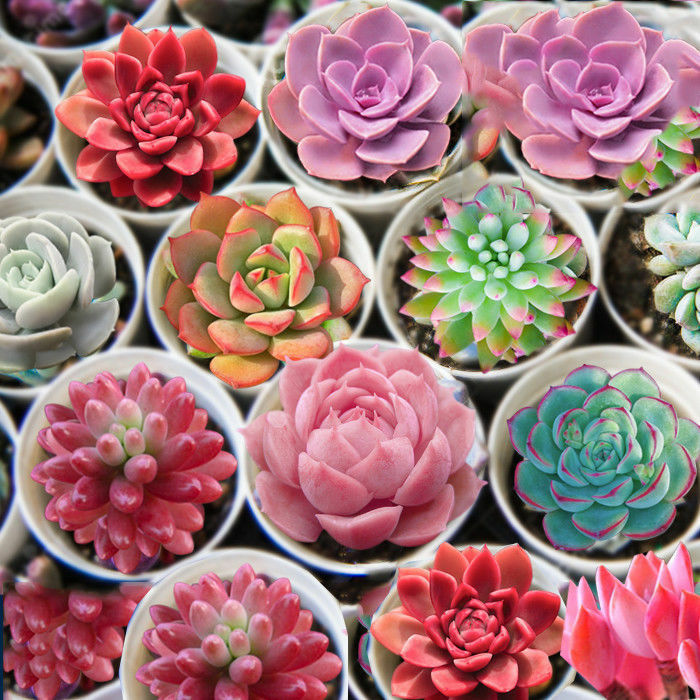 Succulents have experienced a skyrocketing in popularity over the past couple of years, and that’s not too shocking, if you take a look at their attractive aesthetic and nearly indestructible nature. Just throw them some sun and H20 every 60 days and you’re good! 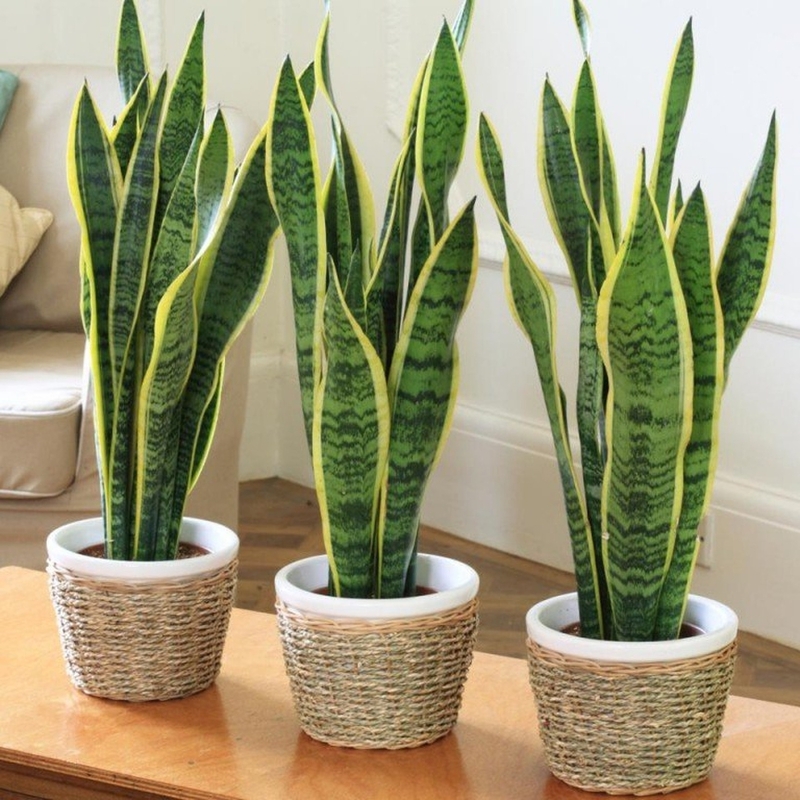 These plants are great to hang from an apartment ceiling, and can either be kept short, or climbing all over with its spider legs. This is another low-light plant and it grows abundantly. If these plants don’t make enough of a statement for you, money trees can grow up to six or seven feet. It has gorgeous twisted trunk that is truly a piece of art to look at. 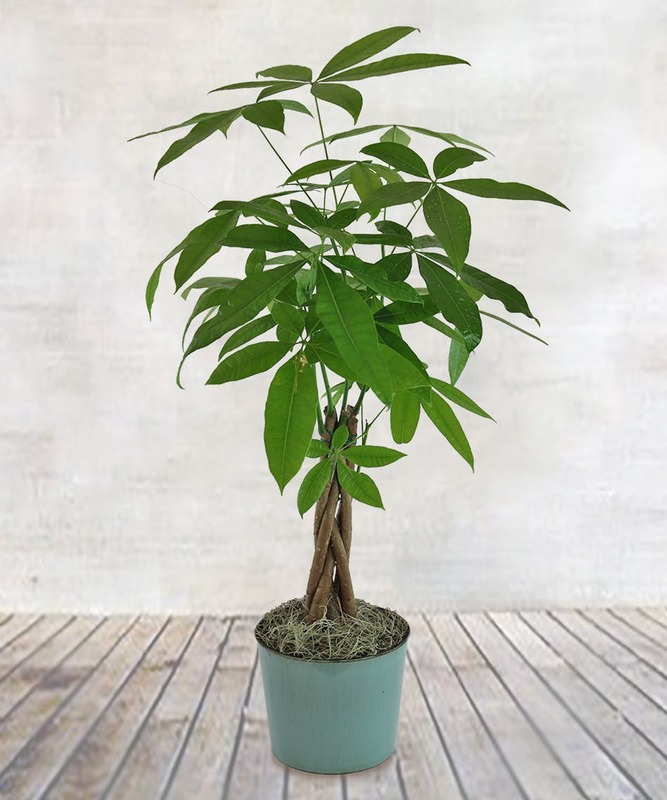 Money Trees thrive under low light, making this yet another versatile plant.